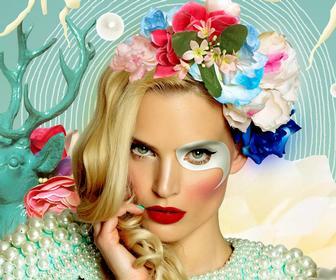 Tesco is testing out a selection of interactive technologies – including a "magical" augmented reality mirror and a digital mannequin – in three of its UK stores, with the aim of creating a multi-channel shopping experience for customers of its F&F clothing range. The supermarket chain is running the digital retail pilot in Coventry, Woolwich and Broadstairs, in partnership with Cisco. 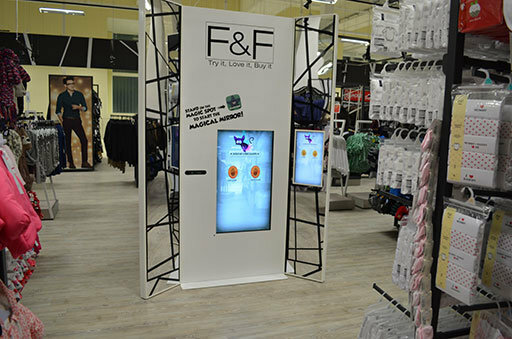 All three stores are equipped with a digital signage unit, advertising the various clothing lines available through F&F, and a self-service touchscreen kiosk, which customers can use to browse and make purchases using chip-and-pin. 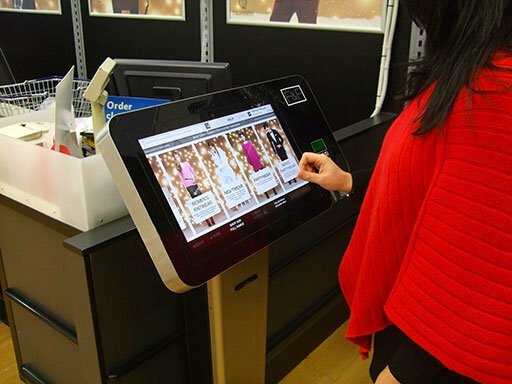 The kiosk, developed by Retec Interface, allows customers to browse not only the clothing lines available in-store, but also the extended ranges available online. They can order garments for collection or home delivery, find items in sizes not available in-store, and use barcode scanners for product ratings, reviews and suggested accessories. This aim is to enhance the shopping experience for Tesco customers and provide insight for Tesco staff into how customers are interacting with the products. "We've now started to understand, by looking at stock data, that accessories are very big in terms of the appetite for our kiosk. 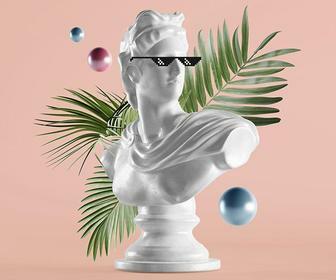 That's answering questions for the business, indicating that we should have more accessories in stock," said Situl Thakrar, head of online development operations for Clothing at Tesco. "It's giving a two-way mechanism for feedback from the customer to say, we like this, we're interested in having this." 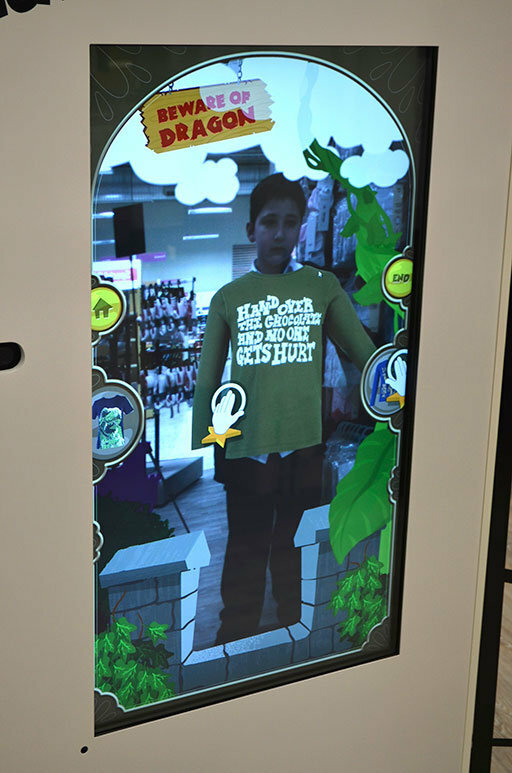 As well as the kiosk and the digital signage, the Woolwich store also has a Kids StyleMe Mirror, created by C In-Store, which uses augmented reality to overlay the customer's image with pictures of clothing they select using a gesture-based interface. A PrimeSense camera is used to capture images and gestures, and an artificial intelligence engine combines image analytics, recognition software, and augmented-reality capabilities. The mirror is designed to drive engagement with the clothing line and allow children to "try on" clothes virtually. "The heart of the retail experience will remain as it is, but we are trying to enhance the experience," said Thakrar. "This is now an alternative way to look for something suitable and be inspired by what we have to offer." In the Broadstairs store, the F&F section is on a mezzanine, so Tesco is using a virtual mannequin to entice customers up the stairs. The mannequin is created using a combination of hologram-based projections and audio, to appear as if it is speaking to customers and tapping on the window. The combination of "inspirational" technologies, such as the mirror and the mannequin, and those that drive engagement, such as the kiosk, allows Tesco to "bring the richness of its online proposition into the store", according to Thakrar. Cisco claims that eight out of ten UK shoppers now use digital sources to help them decide what to buy. Online ratings and reviews continue to exert the most influence on buying decisions, and 71 percent of shoppers want access to digital content in-store. Moreover, 91 percent of those surveyed by Cisco said that they wanted in-store self-service access to digital content, while only 2 percent want help from store employees. "We're mashing up the physical and the virtual, bringing the online in-store, so that the in-store experience is better both as an online experience but also as an in-store experience," said Lisa Fretwell, retail director at Cisco Internet Business Solutions Group. "We're looking at the direct sales that the kiosk is driving and were very pleased with the results. Our initial indications show that there will be a return on investment within 12 months." 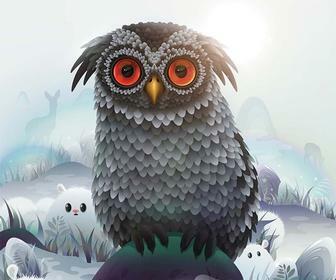 The Tesco trial will run until April, at which point the various technologies will be reviewed. The company will then decide whether to roll the technologies out in other stores around the country. This is not the first time Tesco has experimented with digital retail. In 2011, the company tested augmented reality technology from British firm Kishino, which allowed users to hold an image from the Tesco Direct catalogue in front of a webcam to generate a life-size 3D image of the product. The supermarket has also trialled an app that helps customers navigate their way around stores using WiFi, and QR codes that enable customers in South Korea to shop without entering the store.